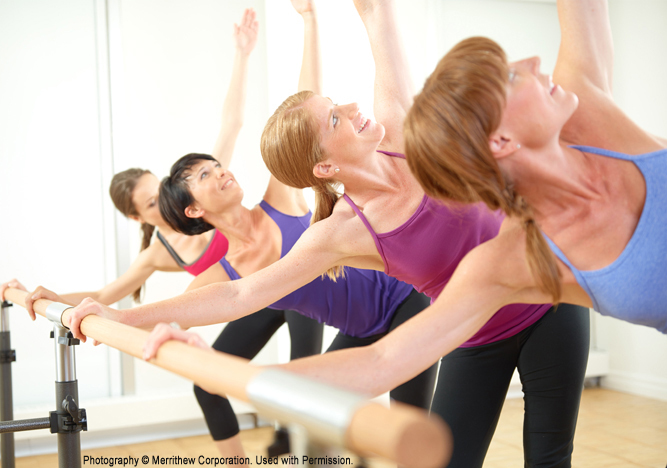 Gain the knowledge and confidence to design and teach highly evolved barre classes in any setting. Designed to support the groundwork learned through the Foundations Course, a series of specially programmed workshops are available. These sessions focus on barre exercise progressions, movement form and efficiency, and the importance of cueing with music for movement quality. Workshops provide instructors with pre-programmed workouts specifically designed to address a specific aspect of fitness training or to suit a particular target group. Additional concepts are explored— including the value of cardio-based intervals within a program, suggestions on themes and training programs geared toward specific fitness goals.